If you or a loved one struggles with severe drug abuse or alcohol addiction, long term residential rehab may provide a solution. This type of long term treatment plan helps to rehabilitate addicted patients, teaching them the skills that they’ll need to live a productive and sober life. If you’re tired of living in fear, wondering where your next high will come from, it may be time to make a change in your life. A long term residential rehabilitation program can help. How Do I Prepare for Long Term Residential Rehab? Before you enter long term rehab, you’ll likely need to complete a series of phone or in person interviews. Your doctor will also have to complete referral paperwork. Your current drug usage habits will be discussed, as well as your financial information. You’ll work with the admissions office to verify your insurance information and set up payment arrangements for your substance abuse treatment. How Does Long Term Residential Rehab Work? After you’ve been admitted to a residential rehab program, you’ll first attend a drug detox program. Some long term residential rehab facilities also feature detox, but you may have to attend two separate facilities. 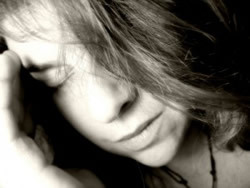 In the detox program, you’ll undergo the physical withdrawal from drugs and alcohol. There will be medical professionals on hand to help you through the process and prescribe medication as needed. 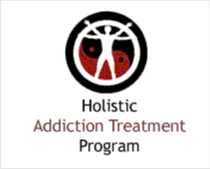 After detox, you’ll enter the residential rehabilitation program. 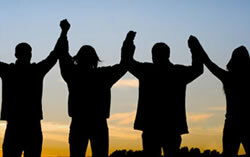 During the drug rehab program, you’ll learn how to enjoy life without drugs and alcohol. You’ll meet with therapists, psychologists, and support groups. 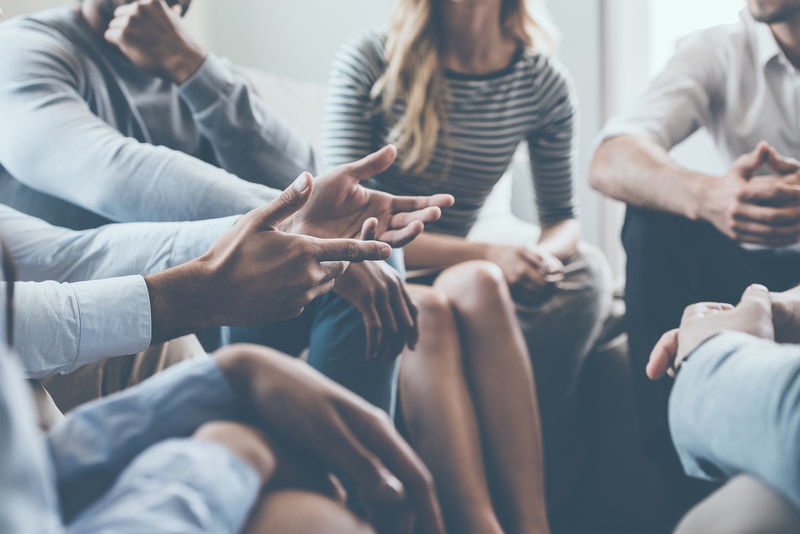 These supportive individuals will help you to stay clean, and assist you with learning the coping skills that you’ll need to live a sober life. Who Qualifies for Long Term Residential Rehab? 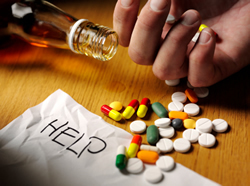 Individuals who are currently using illegal drugs, prescription drugs, or alcohol may qualify for residential rehab. Those who are severely addicted and have had difficulty withdrawing on their own or with the help of an outpatient treatment program may benefit from a long term residential rehab program. 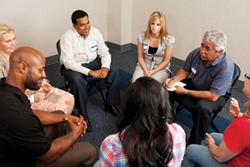 This type of program is designed for severe addictions that need long term treatment. If you’re tired of living a shadow of a life, and tired of being addicted to your drug of choice, a rehabilitation program may be able to help. Ask your doctor today about a referral to a long term residential rehab facility.